our booth No. is 1K37 . 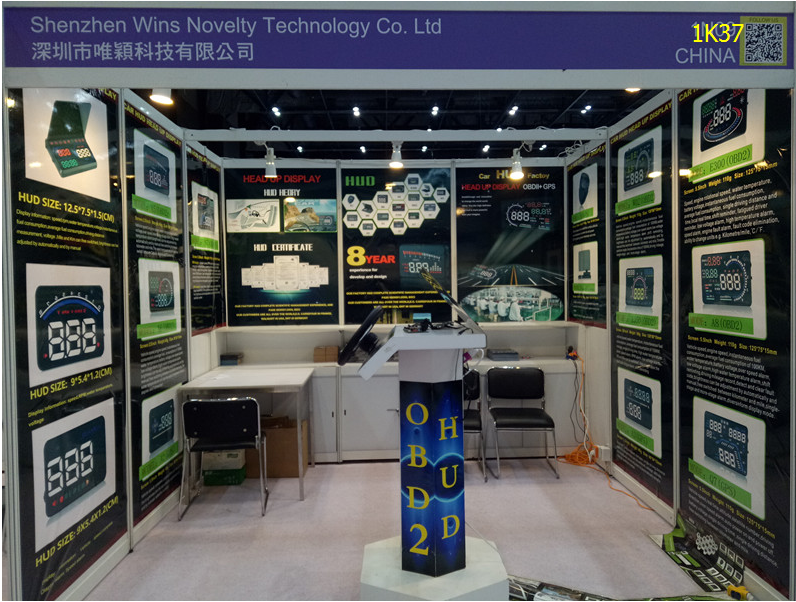 © Shenzhen Wins Novelty Co.,Ltd All Rights Reserved.